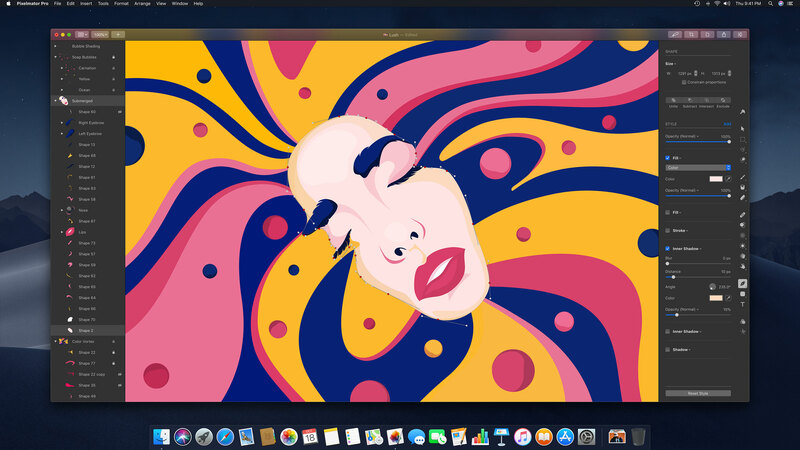 Pixelmator Pro 1.2 Quicksilver has just been released, adding full macOS Mojave support, a beautiful new light appearance, ML Enhance, batch processing via Automator, and a whole lot more. Everyone at the Pixelmator Team is really excited about this update, so we just wanted to tell you guys about what we’ve added and why we think it’s great. We all love macOS Mojave and the new Dark Mode. And in Pixelmator Pro 1.2, the interface has now been beautifully redesigned to fit right in alongside native Mac apps, like Safari and Keynote, in Dark Mode. We’ve also added support for accent colors, so the colors of various sliders and buttons in Pixelmator Pro will change to match your preferences. No less than you’d expect from the ultimate Mac app. Of course, now that there’s a Dark Mode, there has to be a Light Mode too. So it was the perfect time for us to add a light appearance to Pixelmator Pro. 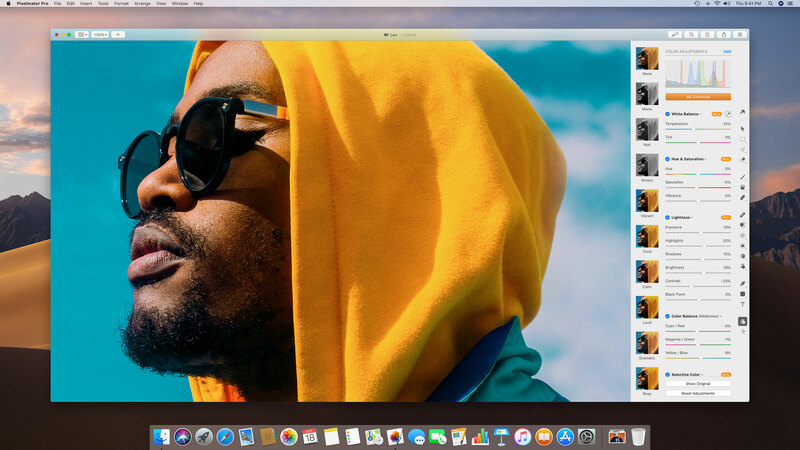 It’s something we’d been thinking about for a long time and the new light appearance brings the classic Mac app look and feel to Pixelmator Pro. You can always change appearance in Pixelmator Pro preferences and even have it update automatically according to your System Preferences. The new ML Enhance feature lets you automatically enhance photos using a Core ML-powered machine learning algorithm trained on 20 million professional photos. The idea behind ML Enhance is to balance the exposure, correct white balance, and improve individual color ranges in a photo to give you the best starting point for making your own creative edits. All in all, ML Enhance intelligently fine-tunes a total of 37 color adjustments, so all you need to do is add your own finishing touches. See it in action in the video below. Automator support has been a pretty popular request over the past few months and Pixelmator Pro now has five powerful Automator actions for you to use. So you can make complex edits to many images at once without ever opening Pixelmator Pro! We’ll be releasing a tutorial about this in the coming days, which will also touch upon Automator basics. 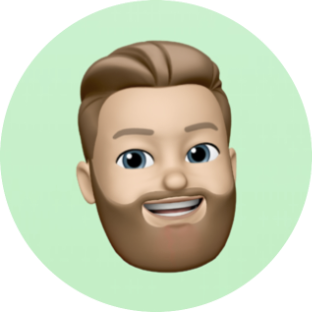 If you’ve never tried out Automator, stay tuned for the tutorial and get ready to pick up some new and useful Mac skills! As ever, we’re always dreaming up what else to bring to Pixelmator Pro and we’re actually already working on the next few updates — we can’t wait to make Pixelmator Pro even better. For now, we really hope you love this update and if you have any comments or feedback, we’d love to hear it here, on Twitter and Facebook, via email, on the Mac App Store, and, well, pretty much anywhere else you might want to share it with us. As always, the update is free for existing users and it's available for you to download from the Mac App Store today. P.S. Pixelmator Pro is still on sale for another week (until Friday 26th), so if you haven't bought it yet, now's a great time. I do not see the update on the App Store where I purchased Pixelmator Pro, and I do not see an option to "update" in the menu. Is this release being staggered in some way? 10:30 am local time here. This can happen with the Mac App Store from time to time. One thing you can try is moving the current version of Pixelmator Pro to the Trash — when you go to download it again from the App Store, you'll get the latest version. That seems to always work, at least for me. 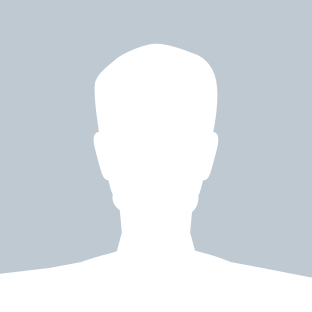 by Andrius 2018-10-18 16:02:53 This can happen with the Mac App Store from time to time. One thing you can try is moving the current version of Pixelmator Pro to the Trash — when you go to download it again from the App Store, you'll get the latest version. That seems to always work, at least for me. Delete and reinstall did it. Thanks!